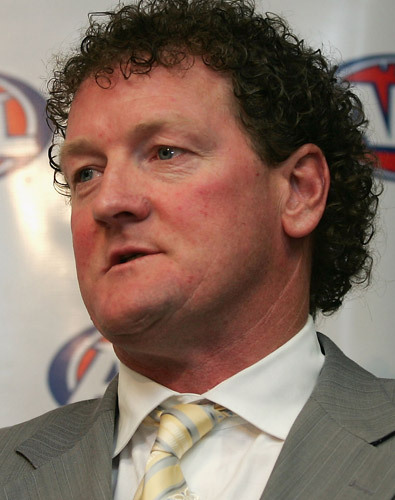 In 2007, under-flak AFL player agent Ricky Nixon set out his principles on Crisis Management for boys mag Alpha. And he’s had plenty experience of managing negative PR having advised headline grabbers such as Gary Ablett Snr, Wayne Carey and Ben “Such Is Life” Cousins. Kindly, Alpha has revisited ole curly top’s advice, and evaluated him against his own recommendations. One could surmise, though, that where drugs and alcohol are present (and perhaps playing something of a dominant role) high quality decision making is adversely impacted.